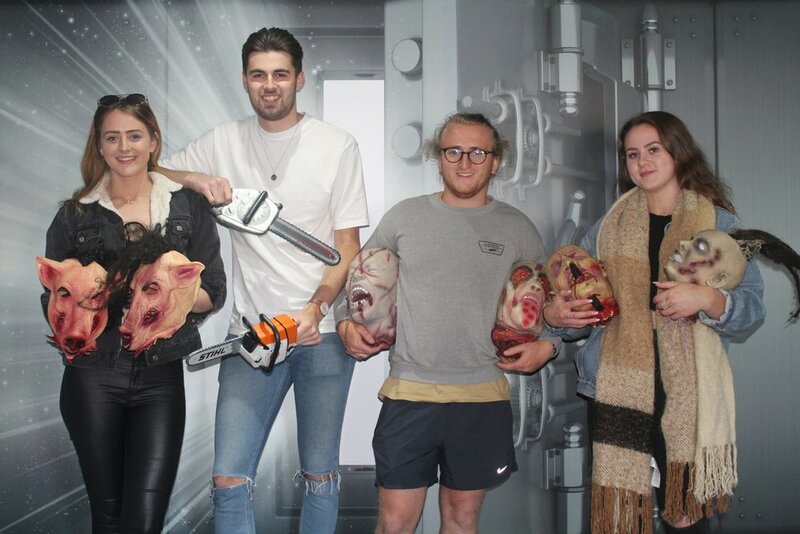 Take a look at some of our most recent players and what they have to say about Escape Kent. "An absolutely fantastic thing to do for my birthday, one of my best. We will be coming back for the second room, and also excited to see what the new third room will have in store!!!" "Had a lovely evening packed with brilliant puzzles to solve. Rose, our host was lovely, explained everything well and helped us out a couple of times with extra clues. 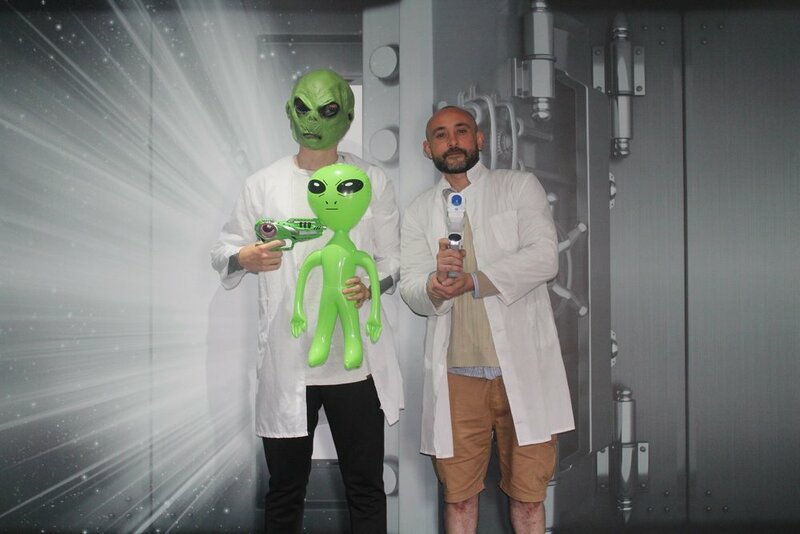 Would recommend Kent Escape and we will be back to do another room soon." 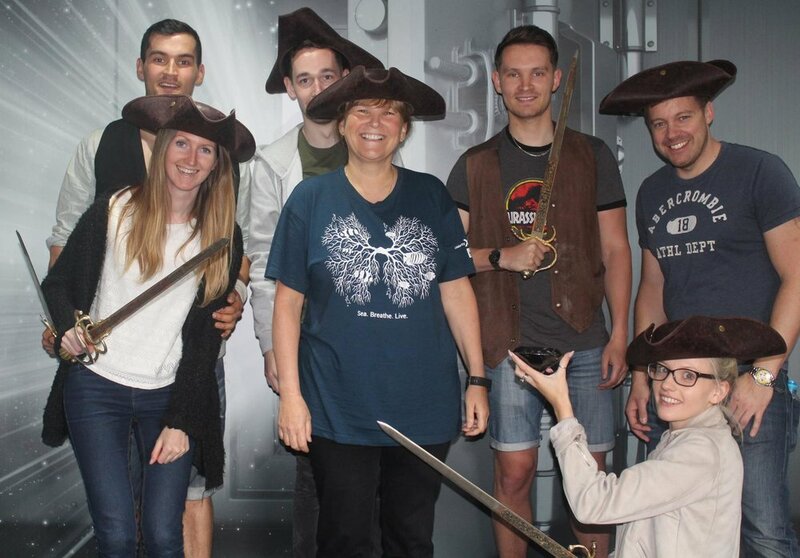 "Just happen to walk past it with some friends, popped in to ask and half hour later we were on a pirate ship! Had a great time and definitely going again! Chris was a great host!!"